Aspen Agency Limited has a strong background in the Investor Relations business. Traditionally, we have provided our services to publicly traded companies, who we assisted with obtaining and maintaining a secondary listing on various European Stock Exchanges. Since 2007, we have added straight listings to our services portfolio and have been involved with IPO services for small and medium size companies from Asia, North America and Europe. Our listing services, or Initial Public Offering services (IPO), consist of a comprehensive package, covering everything from due-dilligence paperwork and legal filings to capital raising. Aspen Agency can also assists its clients with structuring and implementing, through its numerous contacts in Europe, a comprehensive IR/PR program designed to maximize the dissemination of corporate information to potential investors throughout Europe. 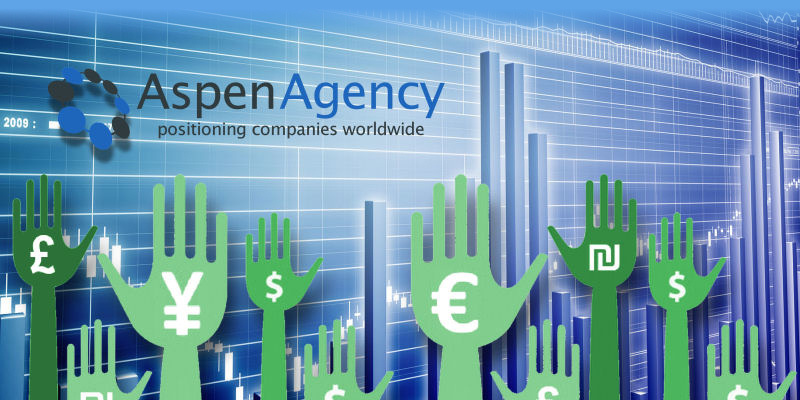 Aspen Agency Limited has extensive knowledge, skills and experience in the field of assisting privately held companies with listing on European Stock Exchanges like Frankfurt (Entry Standard), Berlin, AIM (London) and Euronext. Aspen Agency was equally experienced with the listing of companies on Frankfurts First Quotation Board, Londons PlusMarkets and GXG Markets. These venues that specifically catered to the needs of start-up and SME companies have all closed. Since mid 2016, Aspen Agency has been approved as official Listing Advisor to the Startup Stock Exchange (SSX). SSX allows companies to raise funds by selling shares of the company on a regulated public stock exchange to a pool of global investors, using concepts and methodologies adopted from the world of crowd funding. SSX was created specifically for the needs of startups and small businesses to fund their companies. Use the navigation bar to open pages that will offer you more detailed descriptions of the various services that Aspen Agency can render.